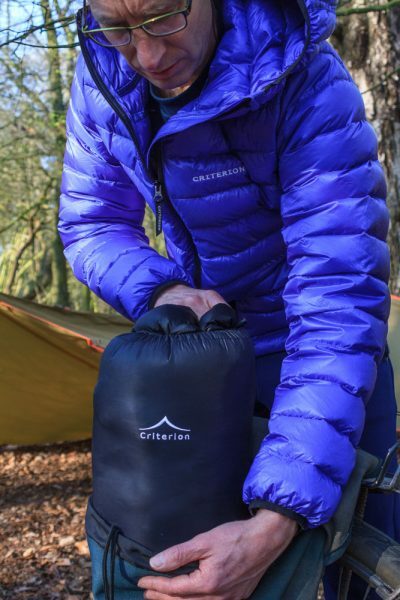 The Criterion Quantum 450 is an extremely versatile lightweight down sleeping bag. Designed for 3/4 season trekking, summer Alpinism, ultralight hiking and adventure racing. 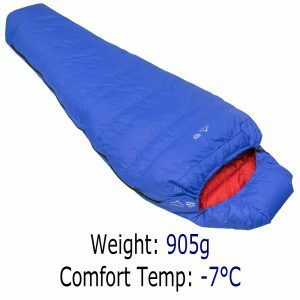 With a comfort temperature rating of -10°C, this bag is suitable for camping during most of the year in the UK. 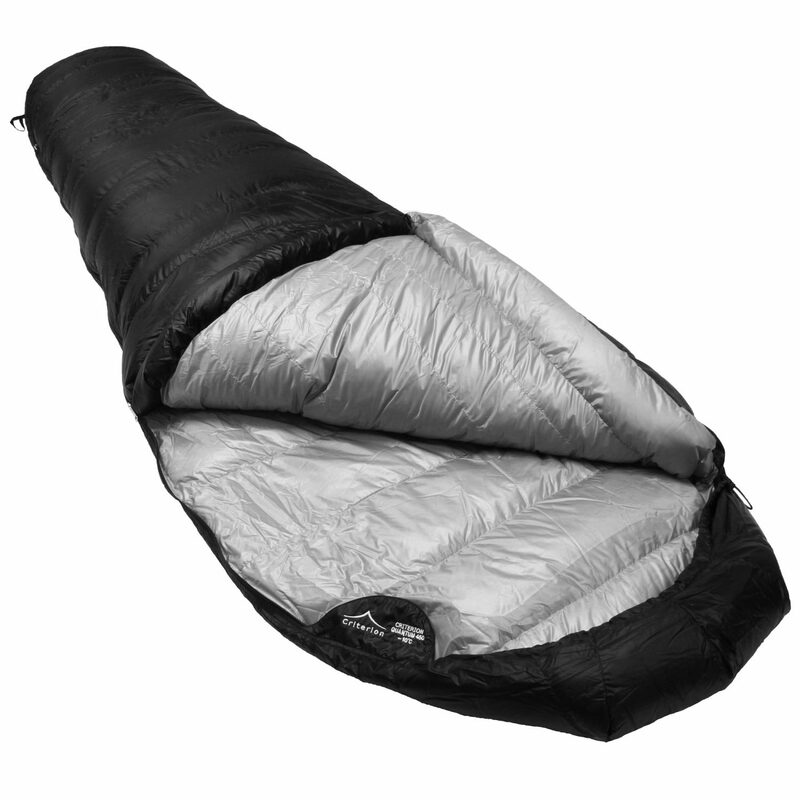 Its weight is 800 grams, so is lightweight, helping to keep your pack weight down. 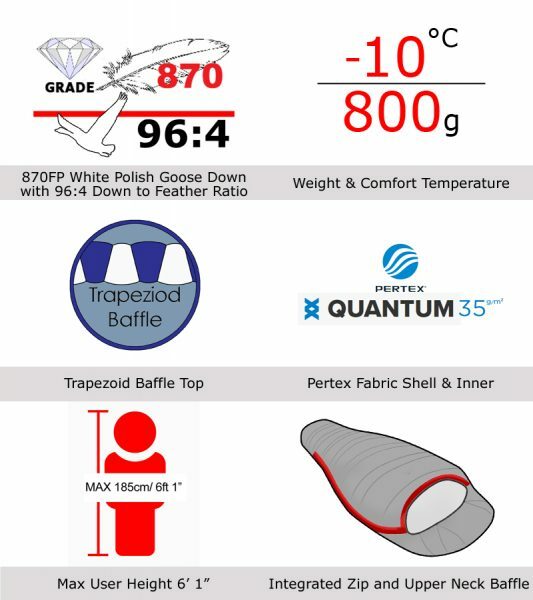 It is made using a Pertex Quantum (35gms/m²) ripstop shell filled with 450g of 870 FP Polish Goose down. 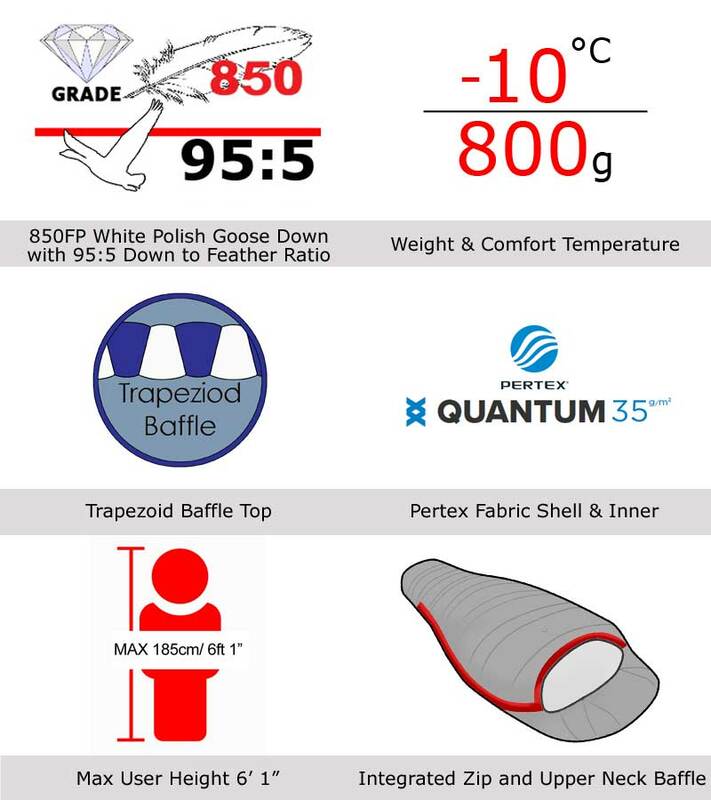 Trapezoid construction eliminates cold spots enabling a comfortable night’s sleep. 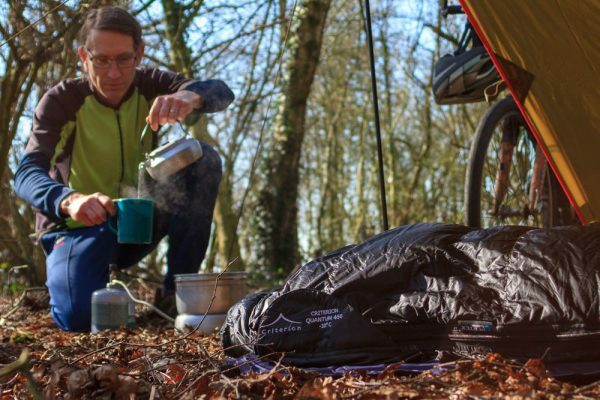 An integrated zip and neck baffle helps to keep drafts out and body heat in, whilst 2-way YKK zips enable venting if you do start to overheat. A DWR coated shell helps protect the down from any dampness that may occur in your tent, from condensation or wet gear. 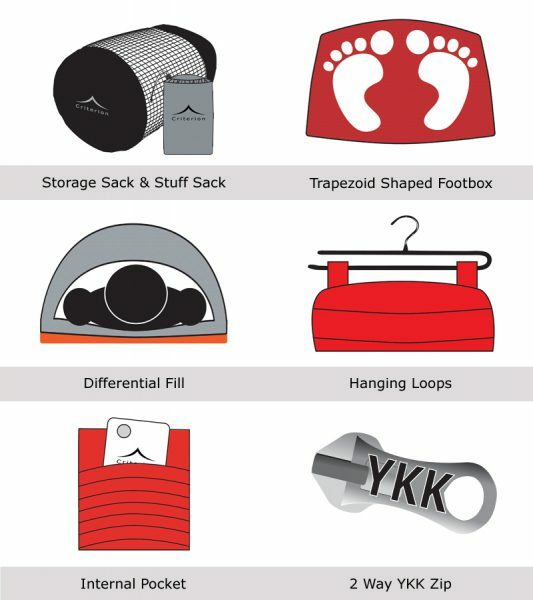 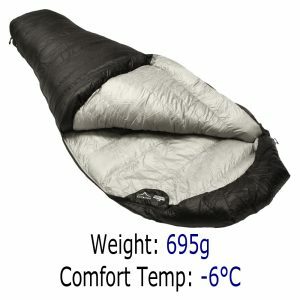 When in its stuff sack, the pack size is 15 x 15 x 30 cm which will still leave plenty of room in your rucksack. 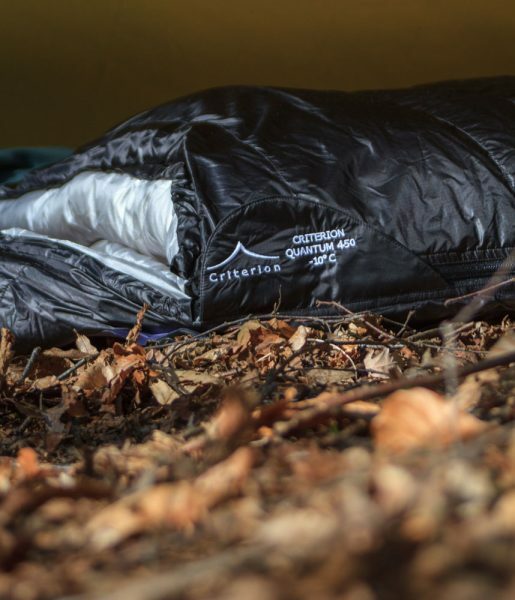 The Criterion Quantum 450 sleeping bag can be used for a diverse range of activities including ultralight hiking, 3 season trekking, summer Alpinism, micro-adventures, endurance racing/adventure racing/ mountain marathons and cycle touring. 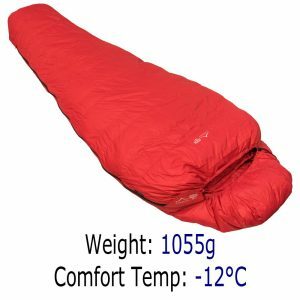 The night-time temperature when you are doing these activities could well be a few degrees below freezing. With a comfort temperature of -10°C the Criterion Quantum 450 will keep you warm during most of the year in the UK. 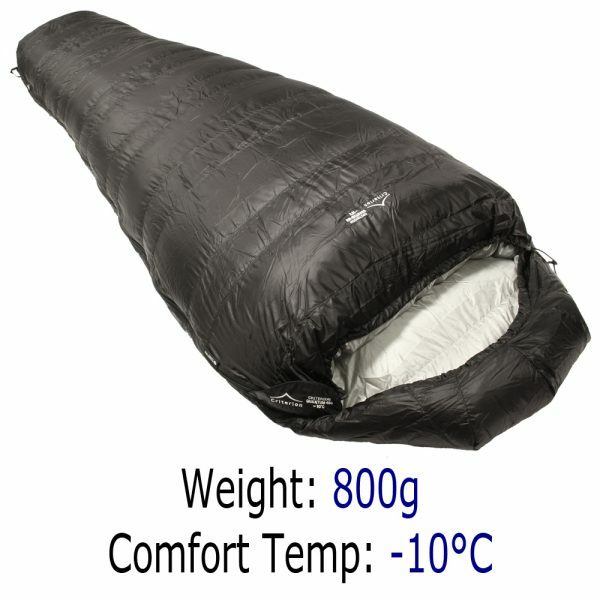 The weight of 800 grams enables the sleeping bag to be carried comfortably in your rucksack. 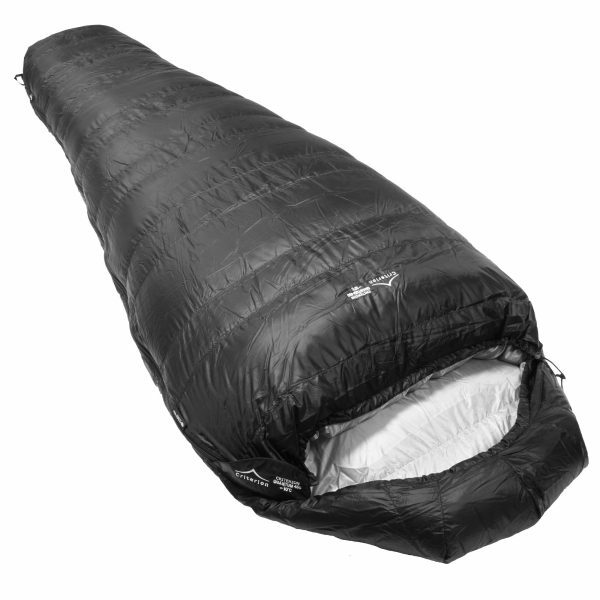 I have just spent 3 months trekking in the USA using a Cumulus Quantum 450, which was the perfect choice, it withstood temperatures well below the recommended -10 degrees Celsius and some pretty harsh usage. 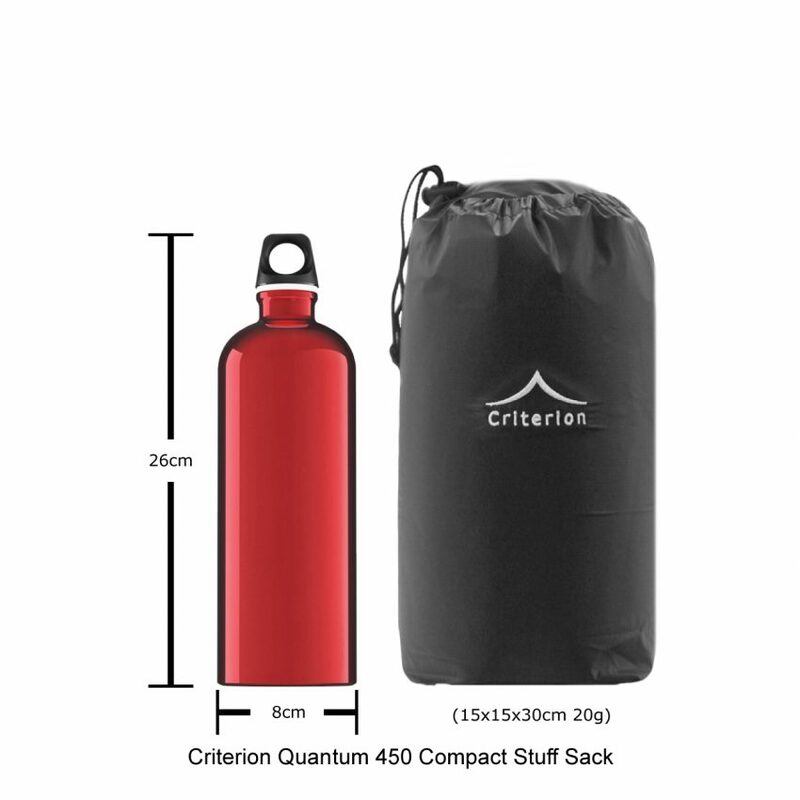 I have a Quantum 450 bag which has served me well for a few years.